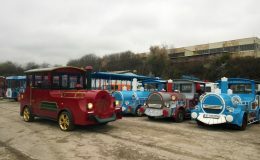 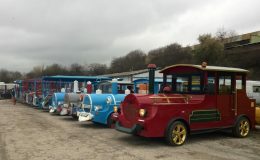 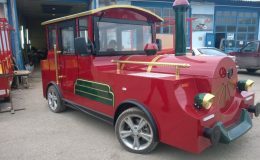 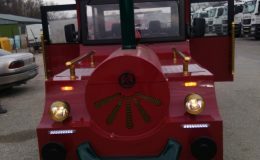 World's first two 2016 custom made tourist attraction trains manufactured from "Eurogames" Ltd., with hybrid powered engines! 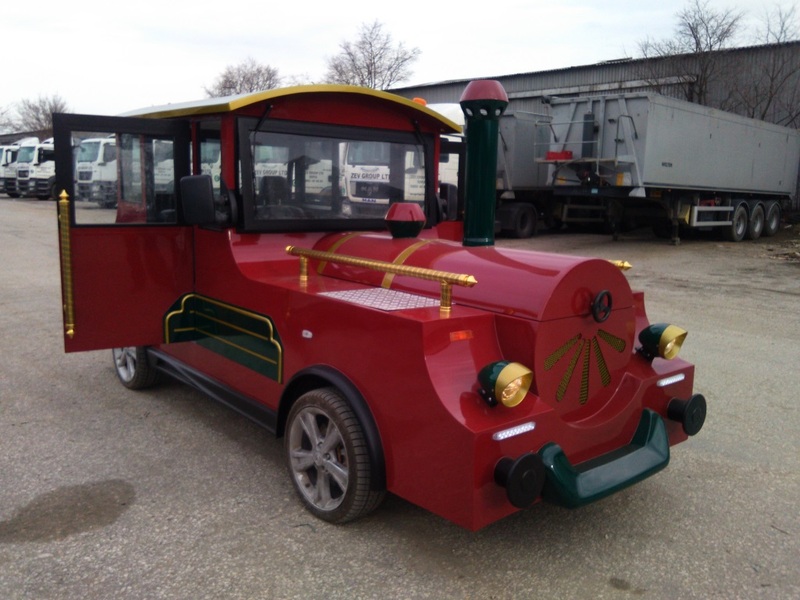 Meet the world’s first two 2016 custom made tourist attraction trains manufactured from “Eurogames” Ltd., with hybrid powered engines! 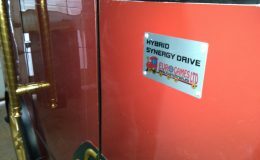 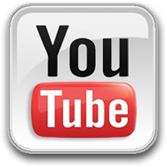 “EUROGAMES” Ltd. presents to your attention another realized project! 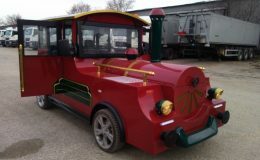 In connection with our green ideas for transportation and tourist entertainment we wanted to create ecological electric train. 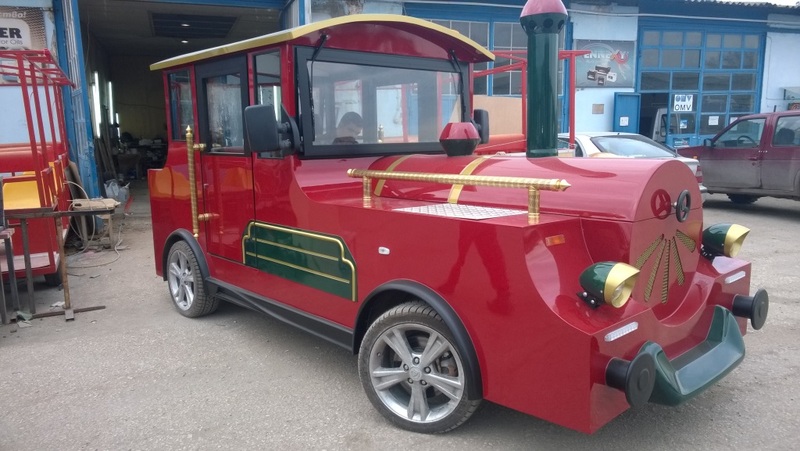 Many people welcomed our idea for electric, completely silent, slow-moving and safe train, entertainment for children and adults, that is without charging station but running with its own energy. 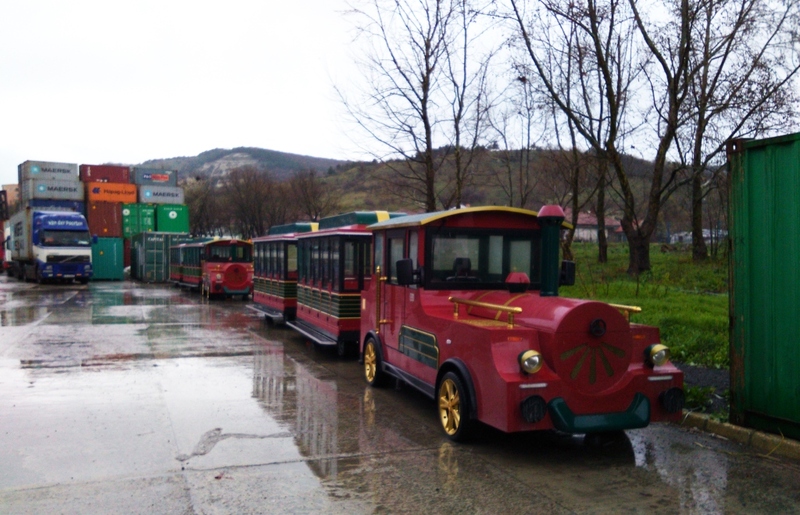 Hybrid tourist attraction train has no analogue of its kind and the way of movement. 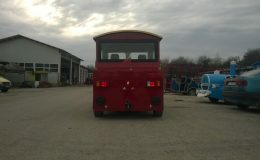 When moving with speeds below of 30 km/h its almost entirely running on electricity, thanks to the system for battery charging in front and rear axles. 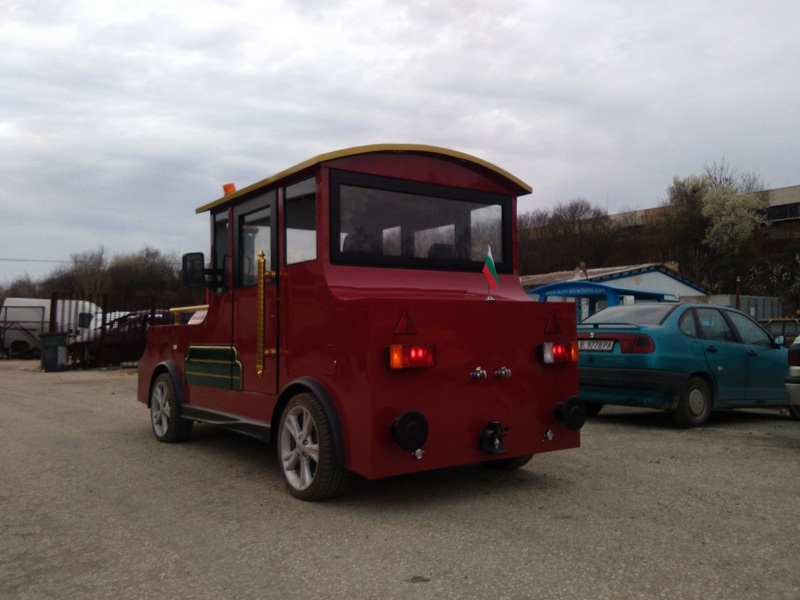 The petrol engine is used when it is necessary to overcome inclines, that electric trains cant usually overcome. 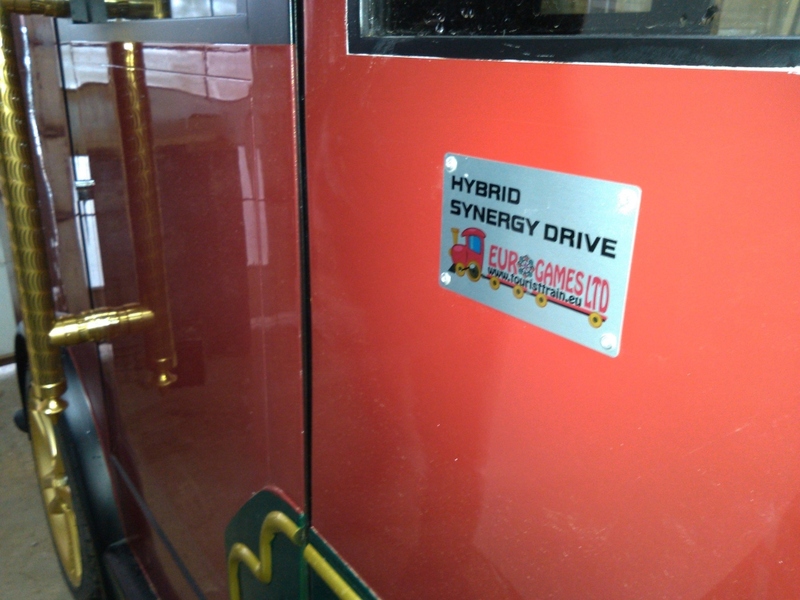 The most important thing about hybrid trains is that they dont need charging stations for their batteries. 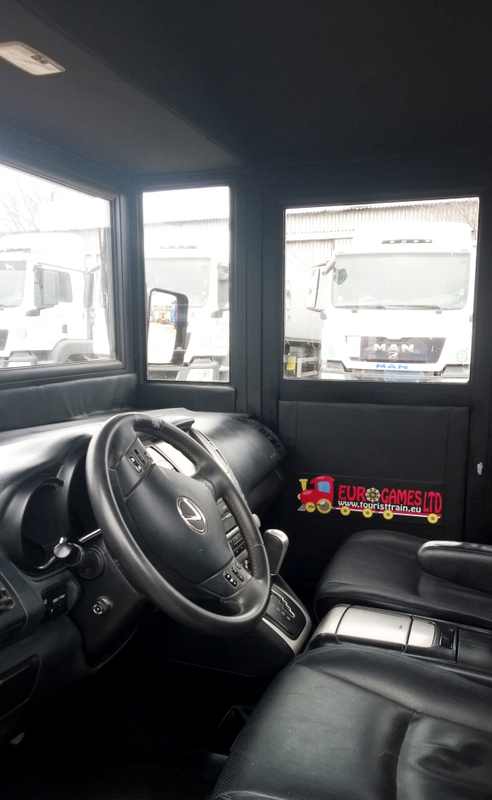 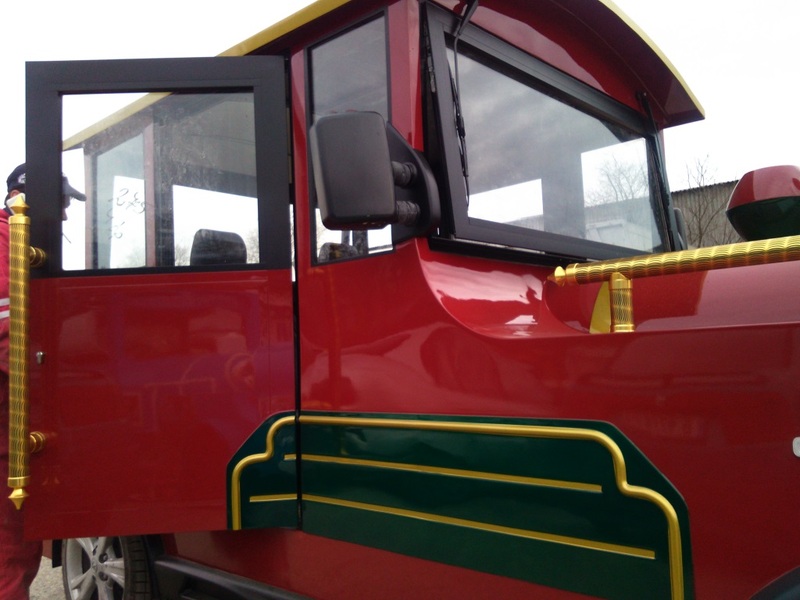 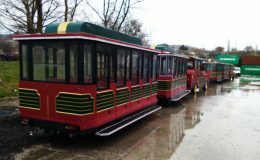 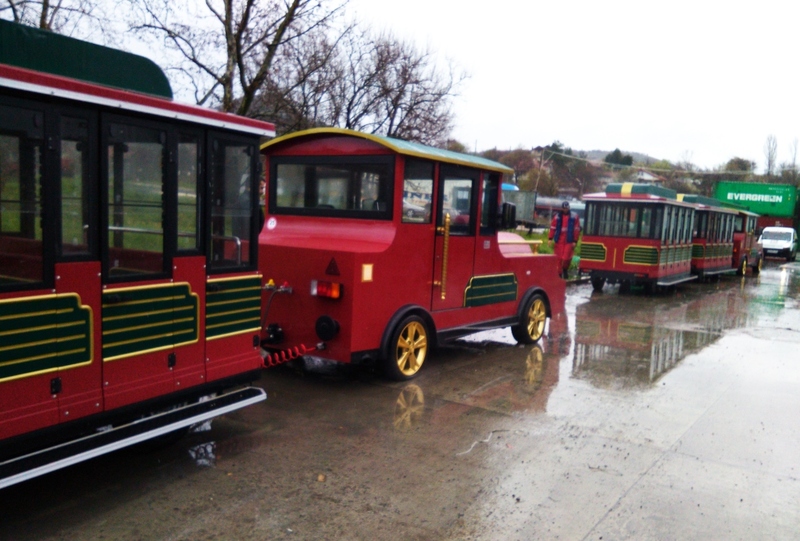 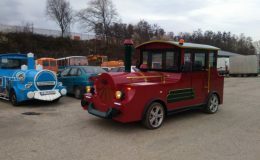 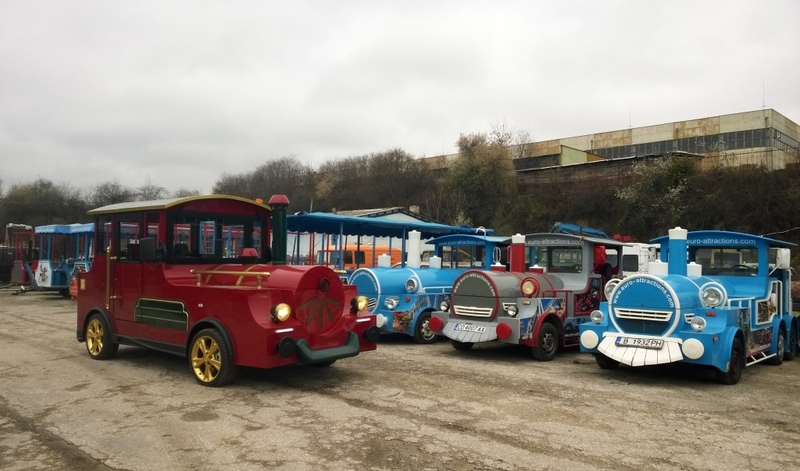 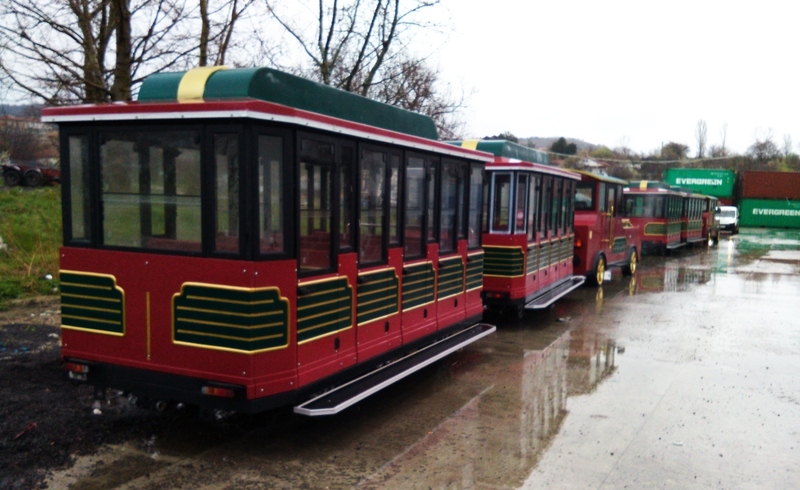 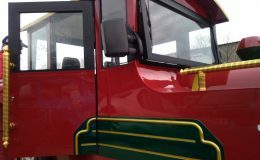 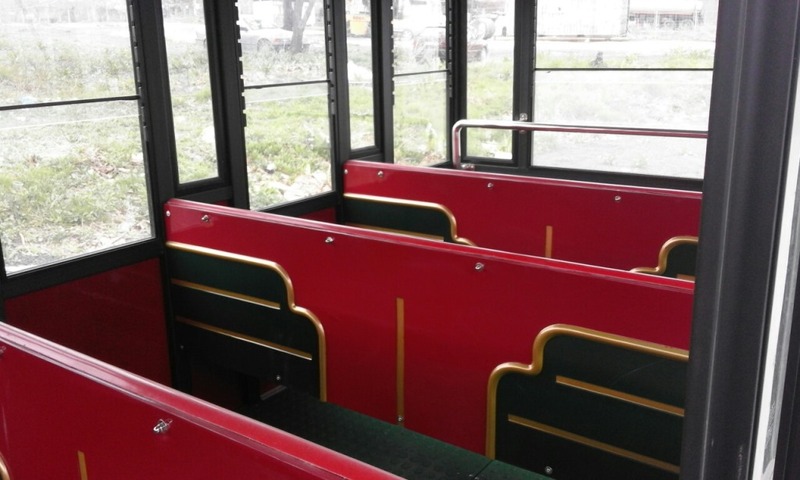 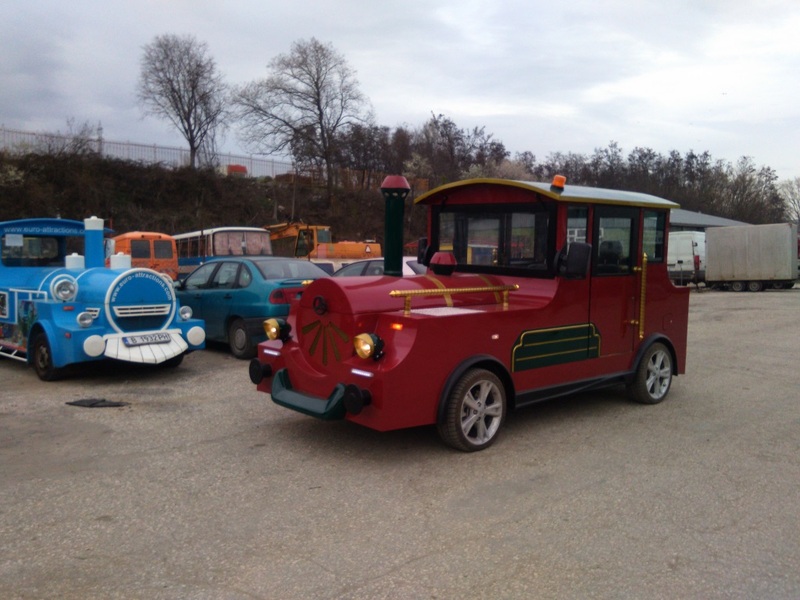 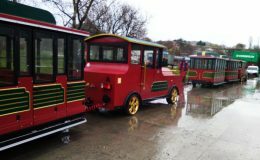 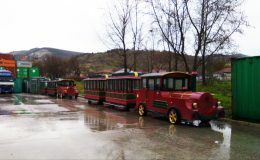 Meet the first and then the second in the world manufactured by the Bulgarian company Eurogames Ltd., Varna slow-moving attraction vehicles for tourism development. 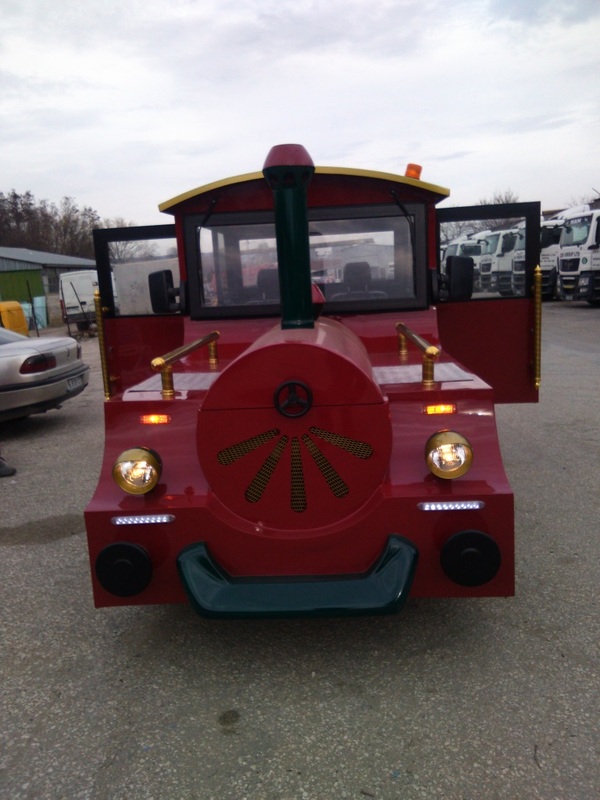 These custom and luxury hybrid tourist attraction trains are specialy intended for export to amazing city of Moscow, Russia. 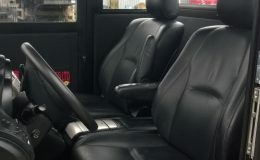 Based on Lexus hybrid energy system engine and chassis transmit safety and comfort for ar least 20 years. 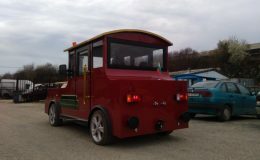 The locomotive with hybrid engine (hybrid drive system) – is a combination of powerful electric motor and incredible petrol engine with total of 300 horsepower and 4×4 system for incredible traction on slopes and hills, but with the possibility of minimal exhaust emissions, in accordance with European directives for ecology. 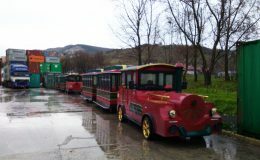 Locomotives are equipped with LED lighting, air brakes, high class security systems, leather interior, air conditioning system, full electric package, automatic tiptronic transmission, board computer, stereo system with a large color display, wireless microphone for tour guides, incredible design and facelift of true custom made tourist train, with the possibility of pulling up to four wagons. 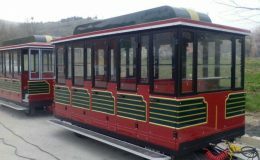 Thanks to the enhanced chassis and incredible strength and power it is a luxury and pleasure for every driver and passanger of the train. 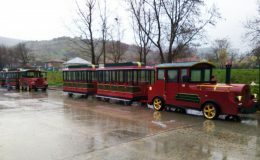 Wagons are from closed type with the possibility all year use and operation. 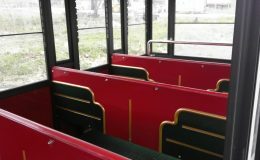 Seats in every wagon are for 20 or 28 people. 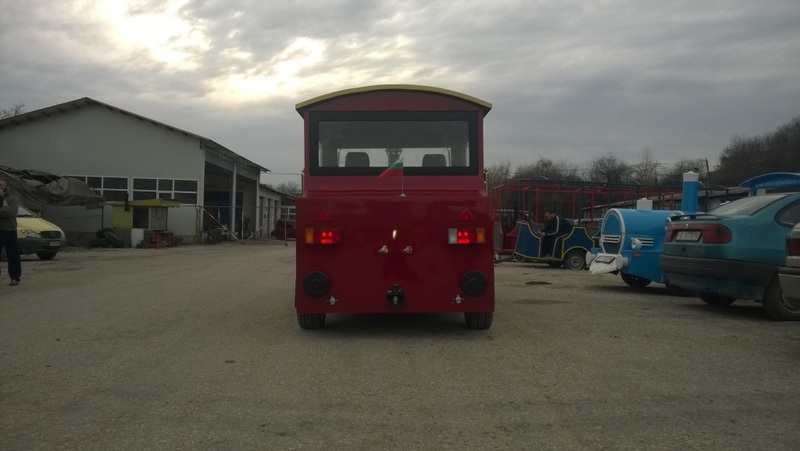 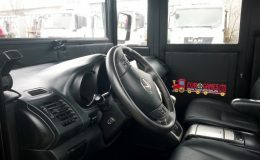 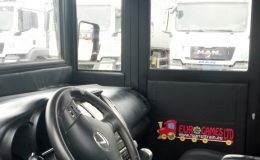 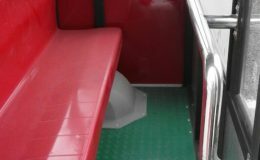 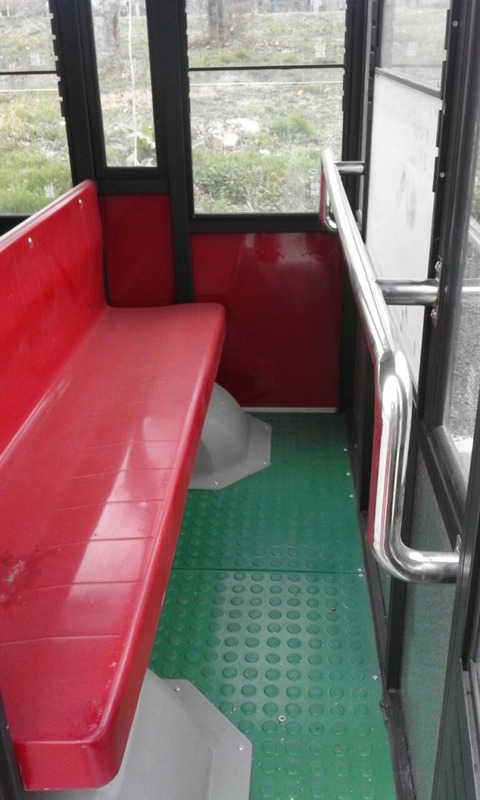 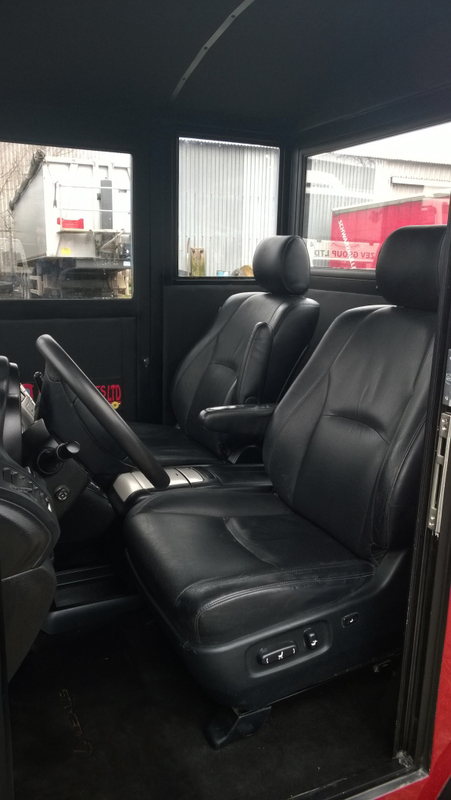 Wagons are equipped with air brakes, heating system, sound system, with the possibility of mounting bike stands and platform for people with disabilities. 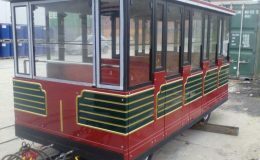 All wagons can be branded thanks to the available adverising space on them, and become a wonderful mobile advertising place. 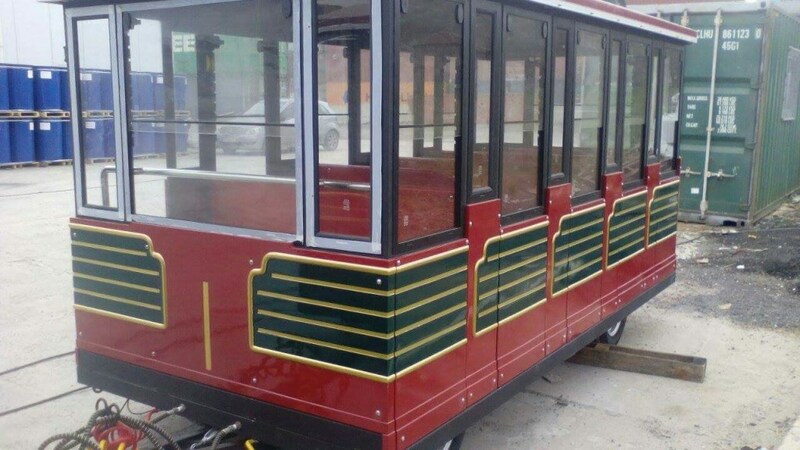 The specific project is realized with hard work, but the long-awaited result is extremely satisfactional. 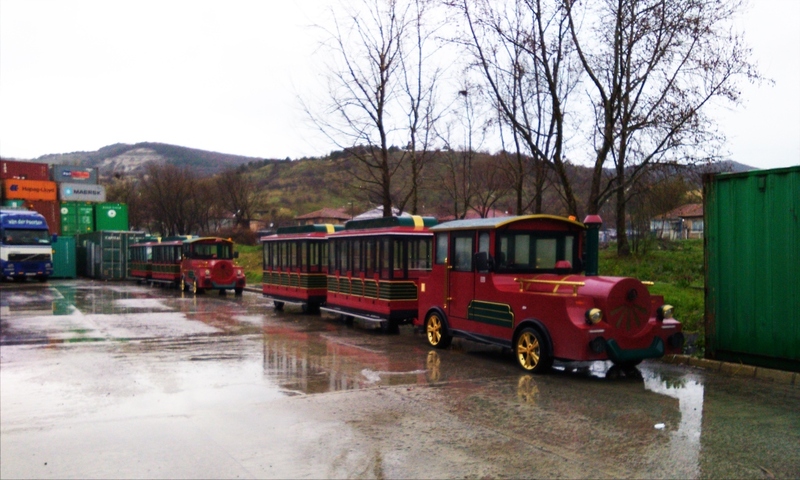 European tourist train “Hybrid” is now in the world market! 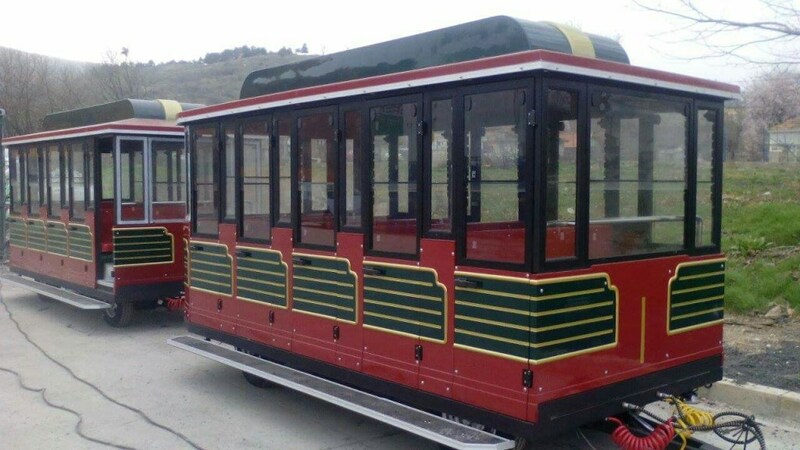 The project is realized with hard work, but the long-awaited result is extremely satisfactional. 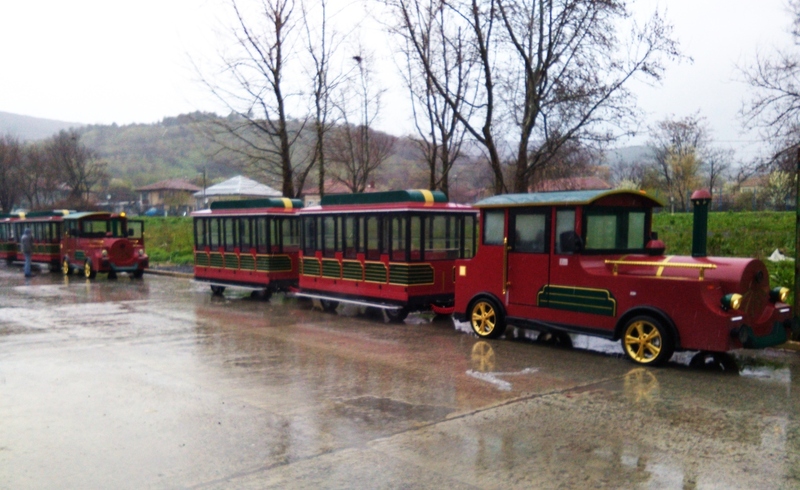 European tourist train “Hybrid” is now in the world market! 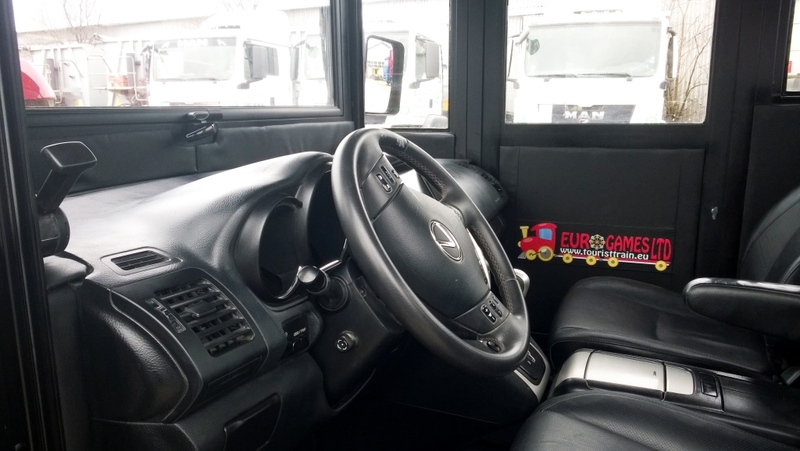 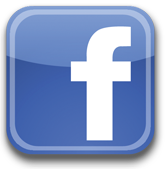 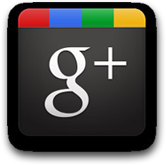 We beleive that this is wonderful opportunity for the development for both rouris and Your business!